Check back next year for submission information! 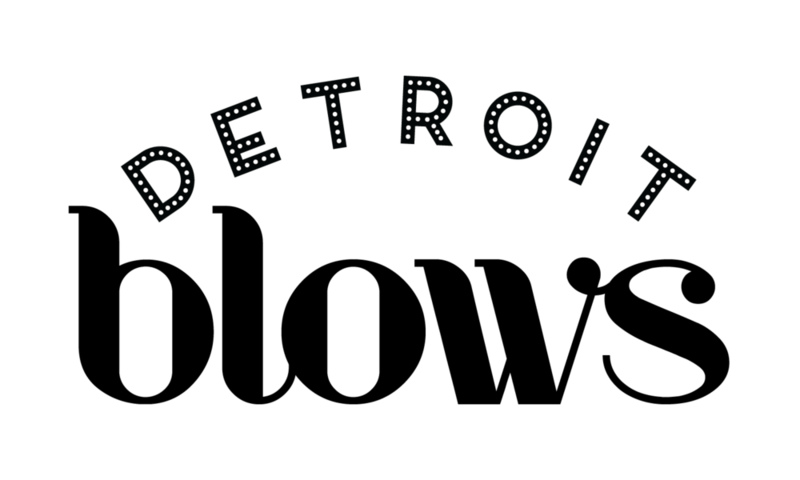 Be a part of Detroit’s fastest growing showcase of Detroit arts, music, food, and culture! Restaurants, RETAIL, BOOTHS & DISPLAYS & more! Throughout the day on Saturday, discover the incredible downtown retail and restaurant scene that has almost grown up almost over night. Surprises await you in the stores and restaurants throughout downtowns entertainment district so leave time to explore! 20% off all purchases, all day. Stock up! DMW delicious-ness, more details coming soon! Look your best for DMW. $5 blows outs! Mad fun central ringing the mad fun…stickers and sunglasses and possibly other free goodies, stop by to find out! Happier Camper mini-rig outside, live DJ inside, plus giveaways! 10% off to all guests on June 16th only that come in and mention Detroit Music Weekend. Happy hour on draft cocktails. Are you a business in the Rock the Blocks region and want to participate on Saturday, June 16th for Detroit Music Weekend? Click the button below to submit your interest in participation or email JulieG@musichall.org with any questions.